GFL at St. Pete - Women's Division. 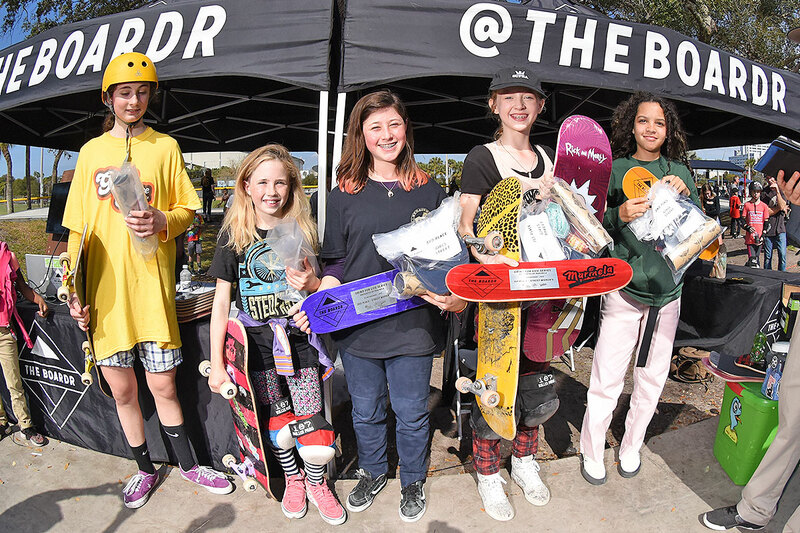 Top skaters from Street Women's Division. GFL at St. Pete - Raffle Time.